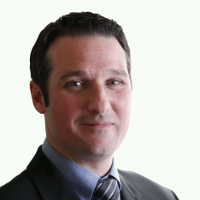 Brian Idleman is a mortgage consultant with Element Mortgage, a division of American Pacific Mortgage. His extensive knowledge and insight of the mortgage industry provides his clients with a wide selection of the latest residential mortgage products. As a proud home-owner, husband and father, Brian clearly understands and explains the many options that lead to the most important financial decision you’ll ever make. He is focused on giving a chance of home ownership, the American dream, through loan origination. Brian believes the more you know about the various mortgage loan products that are made available, the more you’ll appreciate his ability to identify and explain each of the steps towards meeting your goals, weather you are a first-time buyer or, a season investor.